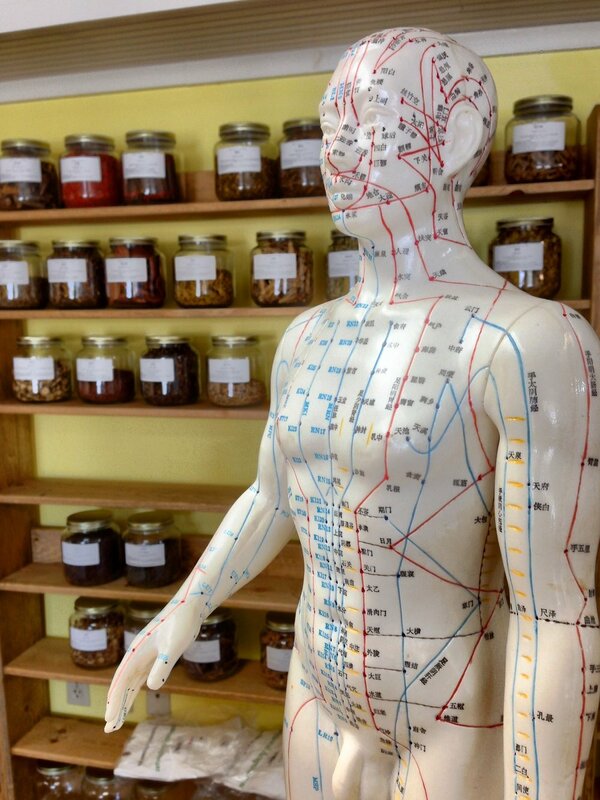 We now have acupuncture available at Sacred Vessel Natural Medicine! Acupuncture is a complimentary medicine rooted in ancient Chinese culture. Acupuncture treats various physical, mental and emotional conditions but is especially effective for chronic pain, stress and anxiety. It's based on the theory that energy, called chi, flows through and around your body along pathways that are referred to as meridians. Chinese medicine theory teaches that illness occurs when something blocks or unbalances your chi. Acupuncture is a way to unblock or influence chi and help it come back into balance. Acupuncture is done by putting very thin needles into your at certain points on your body. This is done to influence the energy flow. Sometimes heat (moxibustion), pressure, or mild electrical current is used along with needles. Not all acupuncture involves needles! Other Chinese Medicine modalities include the use of herbs/tinctures, cupping and moxibustion. Your provider will review your intake form to gather information about your pain and how well you are functioning. They will also gather information about your overall health. Then your provider will look for the places (or points) on your body to access the chi that may be blocked or not flowing right. Each points relates to certain health problems or body functions. New patient appointments are generally 75 minutes and follow up appointments are 60 minutes. Regular and consistent visits are recommended for lasting change in the body.